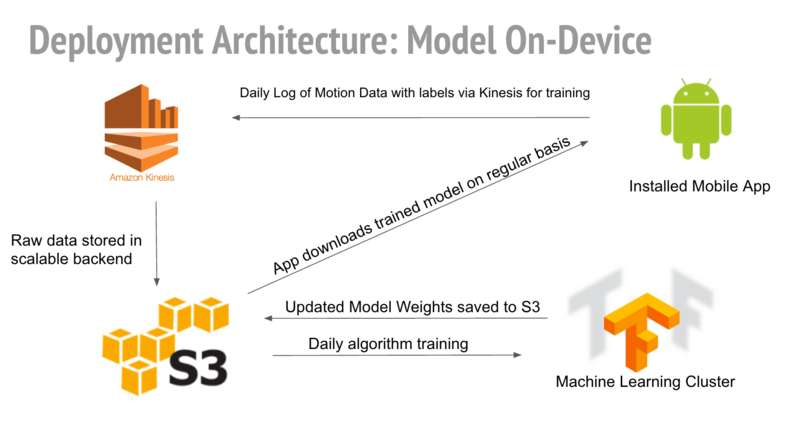 Activity and context recognition via smartphone sensors. GoalTick is a fitness application that comes from a team of UC Berkeley MIDS students, who have utilized mobile device sensor data and the latest in predictive analytics to create a product that analyzes your phone movement and provides a detailed breakdown of your daily activities. Consumers can use our fitness application for accurate activity insights. 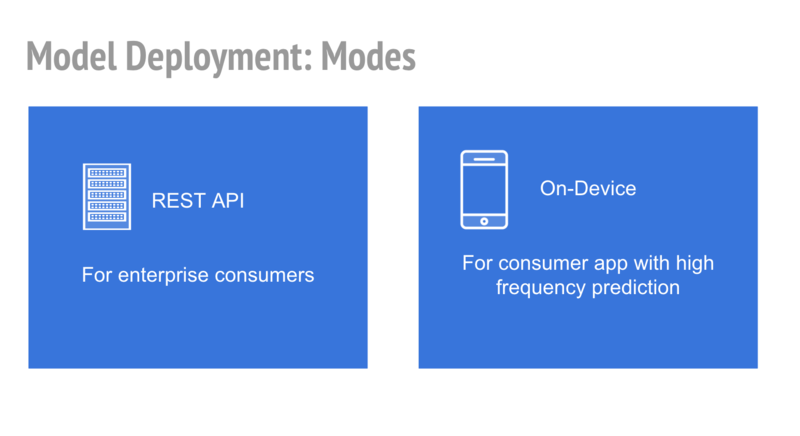 Business users can use our API to enable a context-aware mobile platform. Physical inactivity has been identified as the fourth leading risk factor for global mortality causing an estimated 3.2 million deaths globally. 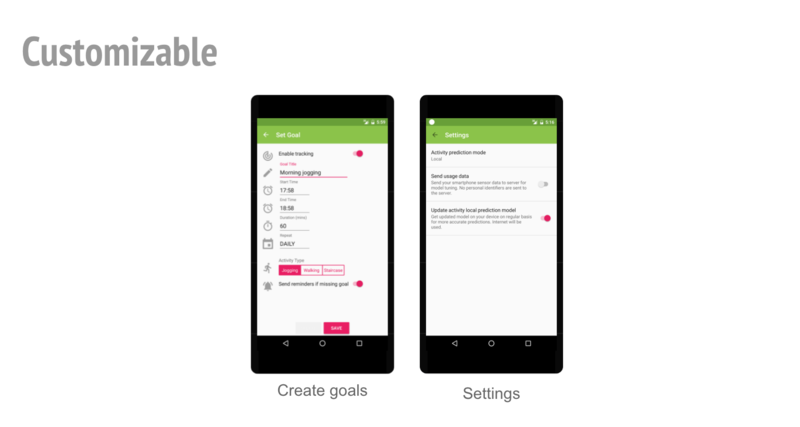 [WHO] GoalTick can help promote physical activity and make it simple to track. 79% of people ages 18-44 have their Smartphones with them 22 hours a day. [AdWeek] As smartphone sensors provide meaningful data on location, movement, and environment, they are primed for accurate context recognition. By 2017, mobile apps will generate revenue of more than $77 billion. [Gartner] Our context prediction API can help business users maximize returns on their mobile platform. 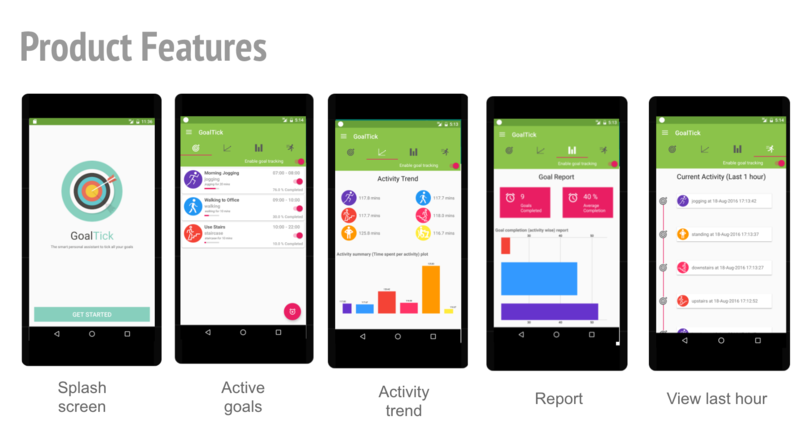 Our GoalTick fitness application in the Google Play store can provide a breakdown of your daily activites, as well as allow for you to set goals and alerts to track your goals. We've utilized the latest in machine learning technology to enable quick and accurate prediction of any mobile user's current context. 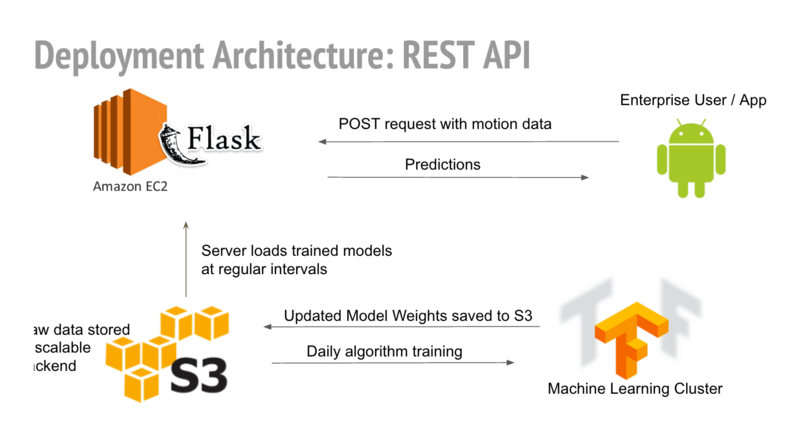 We've created a Flask-based REST API, which provides an endpoint for enterprise customers to use for their own analuyses. 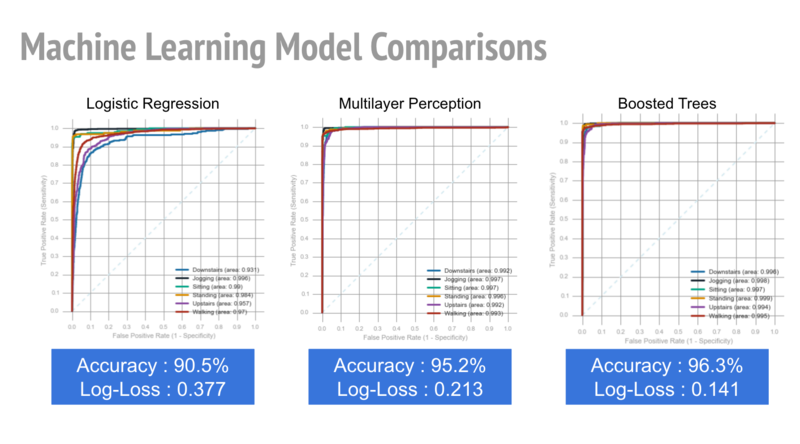 See below for a visuals of our user-interface, architecture, and machine-learning model performance. You can view an interactive demo of GoalTick here. 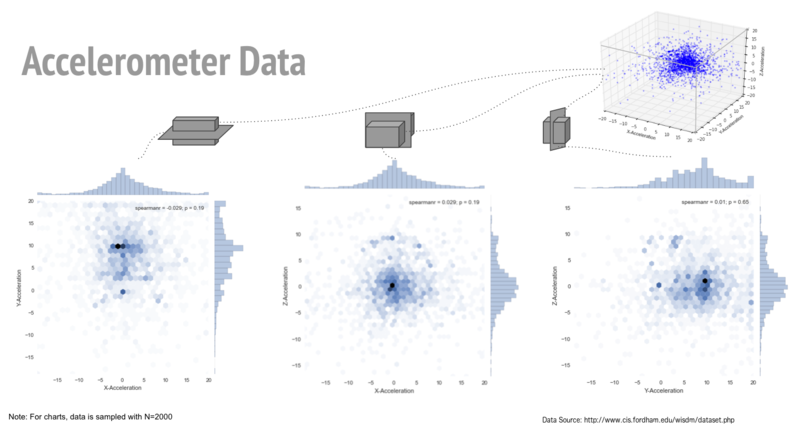 We explored the accelerometer data from Fordham WISDM to build our initial models. Utilize the helpful activity-tracking features of GoalTick. The application allows you to set activity goals in the application and will notify you when they've been achieved. Your phone sensors will be be used on-device to predict & categorize your daily activities as walking, standing, sitting, jogging, or walking upstairs and downstairs. Use the application to alert you when you want to accomplish certain activities and boost your energy levels. Use the goal-setting features to keep track of the goals you've achieved and where you have missed your target. See the total amount and breakdown of all the time you've spent so far today on each activity. View real-time progress on the goals you've achieved so far and the success rates for each goal. 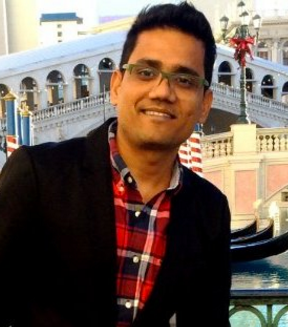 Abhishek is responsible for Android development. 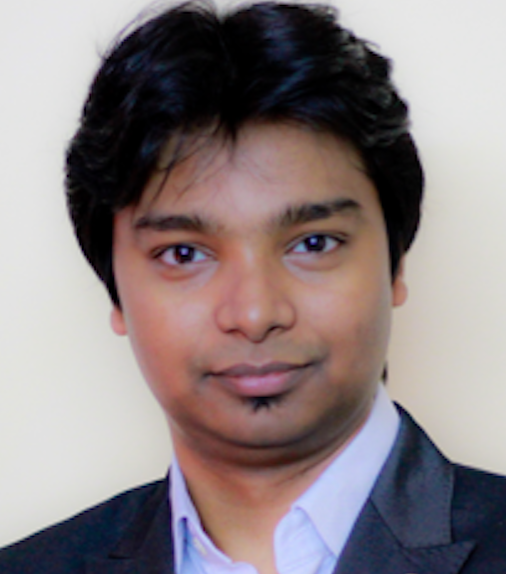 He is a pluralsight Author, MIDS Student, & Data Enthusiast. 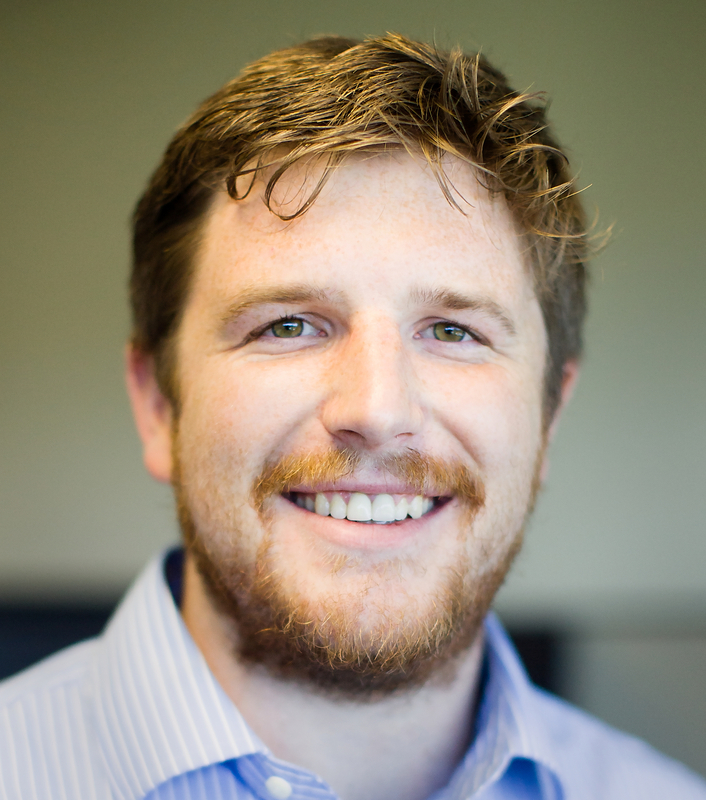 Brandon is responsible for web development and model building and testing. When he's not absorbing datasets, he enjoys spending time with family and traveling to new places. 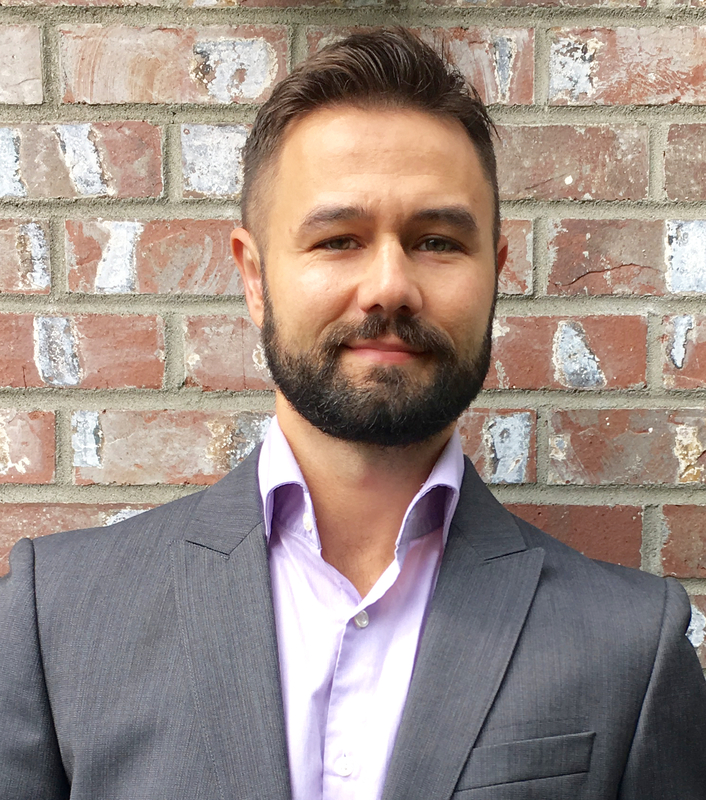 Hank is responsible for core API development and model building and testing. When not working or in school, Hank enjoys frivolous applications of his technical skill, like applying rigorous statistical analysis to his hometown's professional sports or making robots to play with his cat. Adding data sources to our algorithms such as location and time for more precise context recognition. As a user ticks their goals, they can opt to anonymously send their activity data to our servers in order to help improve our models. More data means more accurate models. Apply unsupervised machine learning algorithms, such as K-means clustering, to create new features to input into our main context-recognition model.